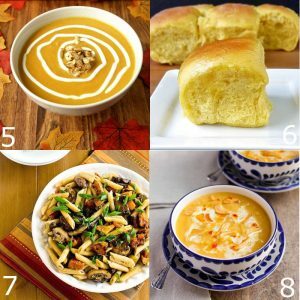 These Best Butternut Squash Recipes are perfect for your Fall garden harvest, from soups and stews, to breakfast, desserts, and dinners. With the Summer weather being so crazy here, our garden crops have been… well, less than ideal. The torrential rain and little sun have stunted most of our vegetables plants. My little guys have been so sad this year that they didn’t get to pick veggies off the vine in handfuls and dig in. Thankfully, I do have one plant that is seeming to thrive, and that is the butternut squash, which is apparently loving the weather because the vines are looking better than ever. 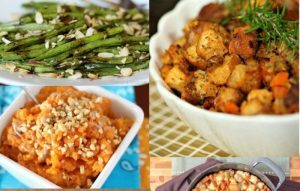 I fully intend on turning our poor harvest around and using up every single one of those garden fresh butternut squash with these BEST Butternut Squash Recipes! 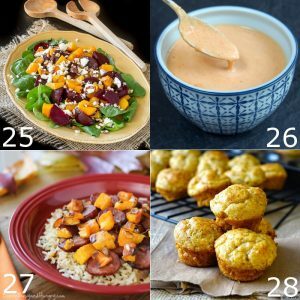 These 28 Best Butternut Squash Recipes cover all the bases from soups and salads to dinners and side dishes. 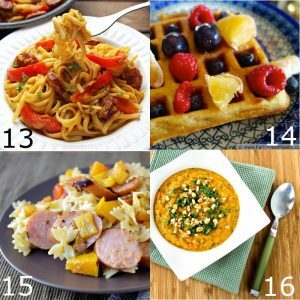 I even found butternut squash recipes for breakfast and slow cookers! 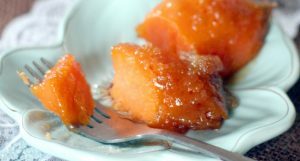 Just click on the corresponding link to see the full butternut squash recipe! 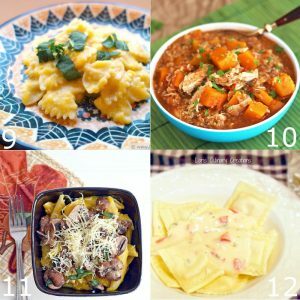 Did you like these Best Butternut Squash Recipes? 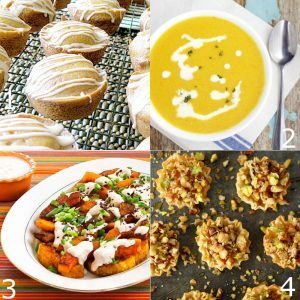 Find more on my Falling for Fall, Dinner Ideas, and Salads & Side Dishes boards on Pinterest! Every year I’m excited when it’s butternut squash season; love it so much. 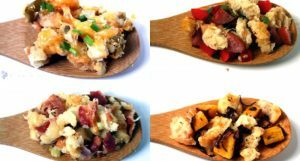 Thanks for the new ideas and for including a couple of my recipes as well! 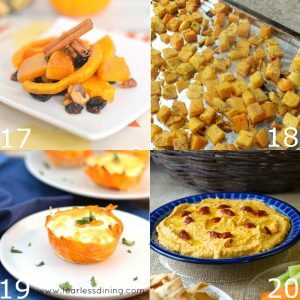 I love fall, and butternut squash is just one of the many reasons. 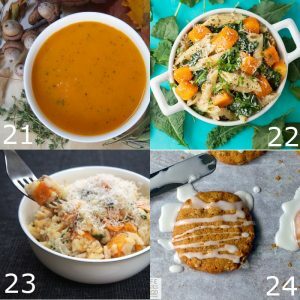 I can’t wait to test out some of these recipes!